Beatifull news arriving my ears from the lovely webpage adweek. 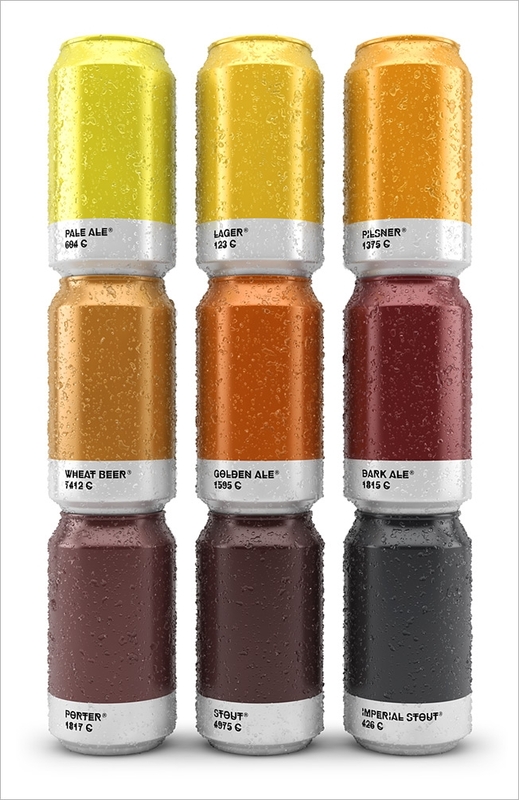 A Spanish designer, txaber had the magnificient idea of giving beer bottles and cans the shades of the beer they contain. Beautifull!!! 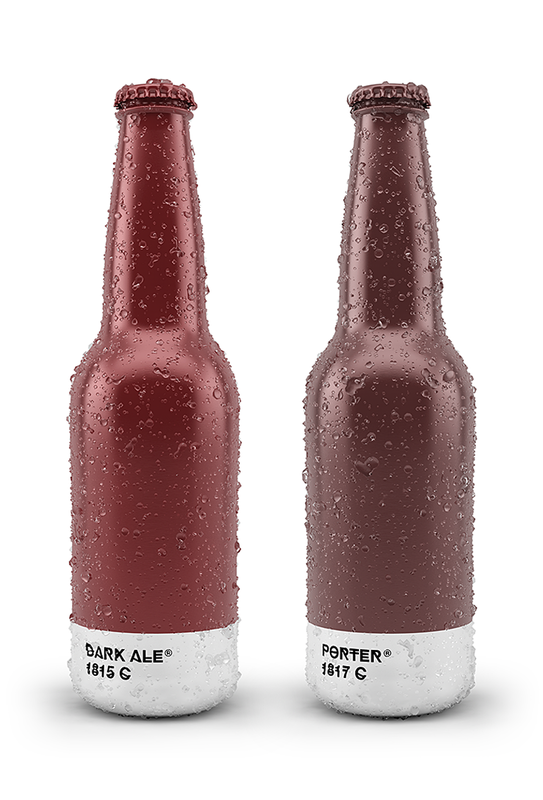 Still, don’t forget: beer in cans is a sin for authentic beer lovers (or just an emergency solution). Bottled beer is so much better.